PLIST to JSON Batch quickly and easily converts your PLIST files into JSON files. If you find PLIST files easier to work with but need your data to be in JSON, you’ll love this handy PLIST to JSON Batch converter tool. 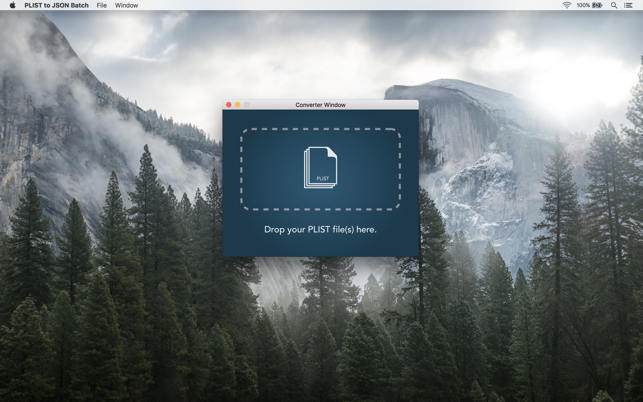 Drag and drop as many PLIST files as you’d like into the converter window and your JSON files will be automatically created and saved to your chosen output folder. 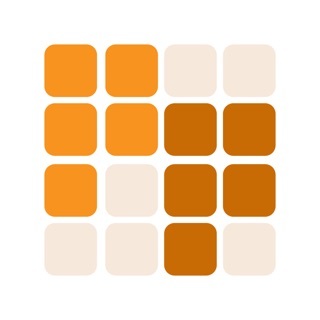 This helpful tool will save time and money developing cross platform applications. Download PLIST to JSON Batch now and try it for yourself.